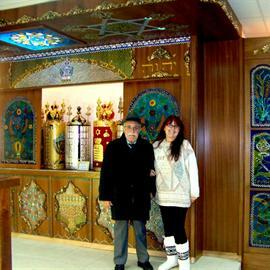 Sara Konforty is an artist, who specializes in interior designs for synagogues. Sara designs Aron ha-kodesh- ark, Torah Arks,bima- Teivat Chazzan, Parochet, Vitrages and other objects d’art to synagogues. 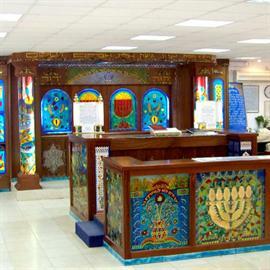 AS an Artist, any design or plan to a synagogue, including her paintings, her hand made glass and ceramic, becomes a unique art work. 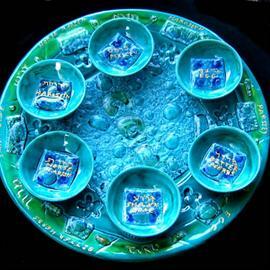 Sara Konforty specializes also in synagogue design of Unique Memorial Boards, Handmade Dedication Boards, Artistic Blessing Boards, and prayer boards, Torah and Aftarah Blessings, Artistic and unique Donor's Boards, Hand made Shiviti Boards, stained and glazed glass art, special designs for partitions for women's section. Parochet, Paroches, Parokhet,Sara Konforty designs and creates unique-handmade Parochet in a synagogue, which is usually on the front of the Aron Kodesh. The Parochet covers usually the Sifrei Torah and covers the holly Ark. In many synagogues there is a custom to change the Parochet, Paroches, Parokhet each holy days, on Shabbat (usually to a white Parochet. Here you can see white cover curtains in a very unique handmade work, in a modern design, a holiday design, a classic design, with motives as Jerusalem, with the menorah design, The Keter TORAH, All the Parochet, Paroches, Parokhet are special and original, designed specially to the client demands. 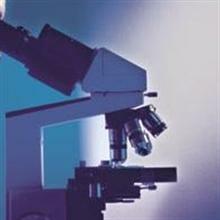 It is an elevated platform or seat in the middle of the synagogue, for reading the lessons and from which the Torah is read each Sabbath. According to the Spanish and the Moroccan ritual the prayers are also read from it in the synagogues. In other European countries the Bema is known as the speaker's tribune. Usually the place of the Teiva is in the middle of the synagogue. Lately it is been moved forward close up to the Ark. The Bimah is called also as the Reading desk in some of the Synagogues of Europe. AnchorArchitecturally: The Bama is usually open in two sides and are approached by steps, at least three, with lamps in the corners. 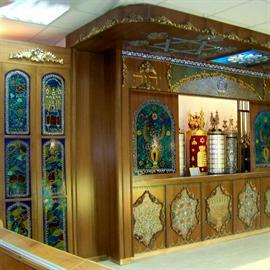 Usually in most of the synagogues wood is the material used. Marble and bronze are used also but less. The desk is covered with rich drapery. I am usually painting the desk cover with rich ornaments as the Parochet. In the orthodox and in the older synagogues the position of the Bamah is in the Center of the synagogue or in the back near the entrance. The space between the Bima and the Ark is left open and entirely free of seats. Sara Konforty's Studio is designing and producing also according to the Sephardim, the Morocco's ritual, the ashkenazi: bima cover, ark cover curtains, Torah mantles for torah scrolls, chuppas, bris pillows Synagogue, Passover cover, Yarmulka in different styles: classic design, modern design, holiday design and a very special authentic-eastern design, according to the customer's request.